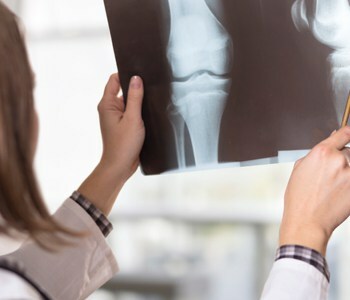 If you suffer from knee arthritis, there are many treatment options to help you avoid or delay total joint replacement. One of the most successful minimally invasive treatments is the Subchondroplasty® (SCP) procedure, an outpatient surgery that treats bone defects associated with chronic bone marrow lesions. During SCP, the surgeon inserts a needle into the area and fills it with a bone substitute material. The material becomes absorbed into the body and is replaced with regular, healthy bone. “For many of my patients, SCP has been a very successful way to avoid undergoing a more invasive joint replacement with a longer recovery time,” Ritter says.